We are delighted to announce that Mr. Wallace Ting has been appointed as Director of KSI Bogota commencing 1 August 2017. Wallace has an excellent academic pedigree, with a Bachelor’s degree in Engineering from the University of Texas at Austin, a Master’s in Mathematics Education from St John’s University in New York City and a Master’s in Educational Leadership from Edinboro University in Pennsylvania. Being a life-long learner, Wallace is currently studying a Doctorate of Education in Organisational Change and Leadership from the University of Southern California in Los Angeles. 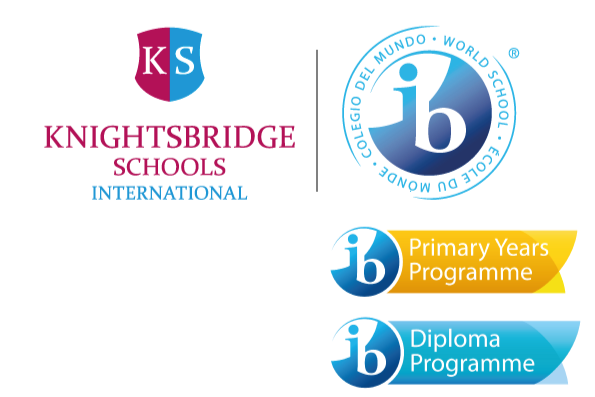 Equally important to us at KSI, he is a seasoned teacher and academic leader, having taught Maths in Texas, New York City, and Cartagena, Colombia. Wallace then entered educational leadership, taking the position of Elementary School Principal and then Deputy Director of Collegio Interamericano, Guatemala City. Most recently, since 2014, he has been Head of School at the American International School of Abuja in Nigeria. We are confident under Wallace’s leadership, we will able to further our goal of helping students achieve great success and to enhance our school community; he has both proven experience and great drive and enthusiasm. Please join us in welcoming him to the KSI family.